Come to the “J-Dance” show to explore the diversity of dance and physical expression in Japan. Five dancers, who are currently active in Japan and at international festivals, will be invited to perform four works in various styles, such as contemporary dance and Butoh. The widely known ballet ‘Nutcracker’ will feature on the Hanoi stage with a modern vibrant remake and new story in order to bring the piece closer to Vietnamese audiences, particularly children. 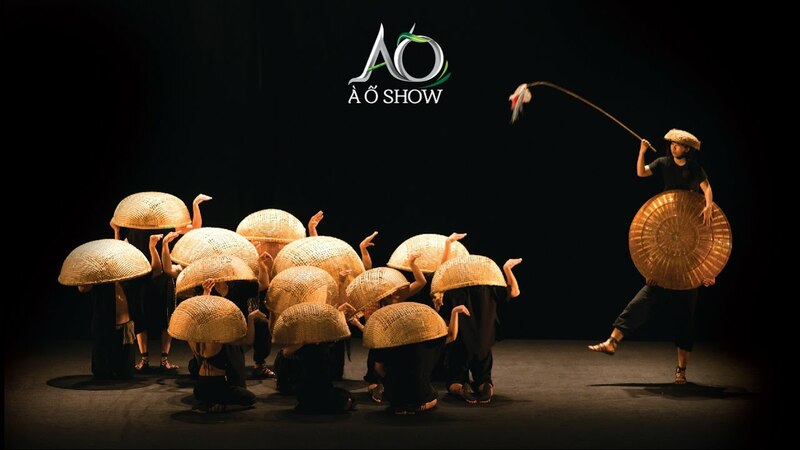 Directed by Tran Ly Ly, the ballet stars soloists Thu Hue, Thu Hang, Dam Han Giang, and Van Nam, and artists from the Vietnam National Opera and Ballet. Under the baton of conductor Dong Quang Vinh, the ballet tells the story of Quynh Lan, who oversleeps on Christmas night and wakes up in a wonder land. She joins the Nutcracker Prince on an adventure with lots of surprises. The exhibition displays nearly 50 photo capturing Vietnamese pagodas through the lense of French photographer Nicolas Cornet. The photos feature popular pagodas across Vietnam, including Tran Quoc and Mot Cot pagodas in Hanoi, But Thap pagoda (Bac Ninh province), Pho Minh pagoda (Nam Dinh Province), and Keo pagoda (Thai Binh province), among others. 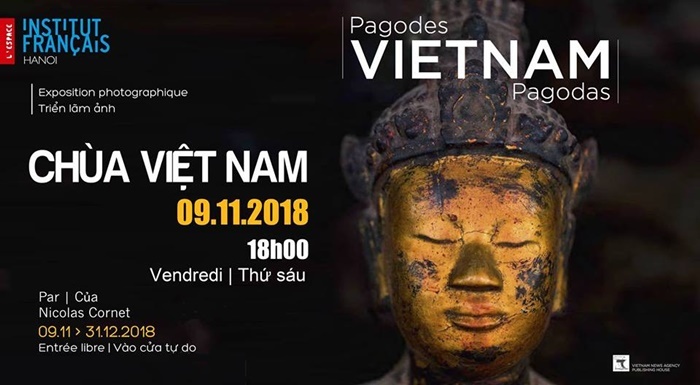 The exhibits were selected from Nicolas’s 250-page photo book highlighting the most beautiful details in architecture, decorative motifs and the daily life of Vietnamese pagodas and Buddhist temples. 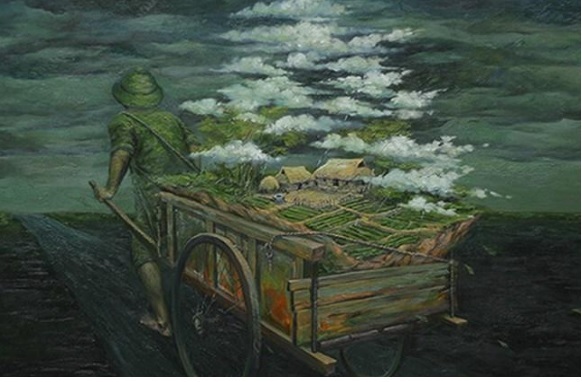 You are invited to “Survival”, a solo exhibition of paintings by Hanoi-based artist Nguyen Minh Nam. 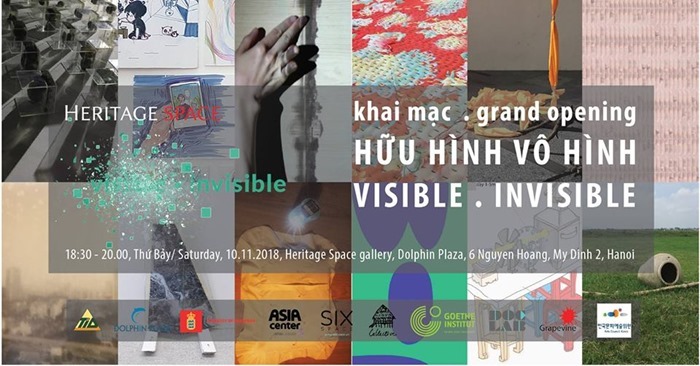 Works on display explore the female form and the continuing evolution of the roles and mores of women in Vietnamese society and in its collective imagination. Born in 1981 and graduating from the Hanoi Industrial Fine Arts University in 2004, Thong is one of Vietnam’s most articulate and talented young artists.